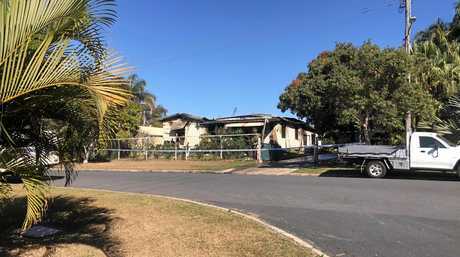 UPDATE August 20: POLICE investigations are ongoing into a fire that destroyed a Yeppoon home over the weekend. 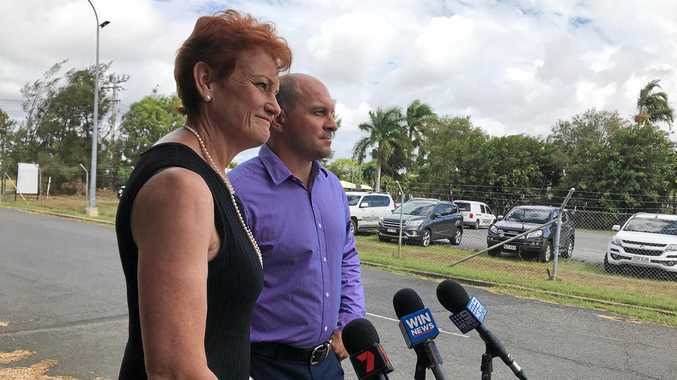 A spokesperson from Queensland Police Service said the incident was still under investigation with no suspects yet. 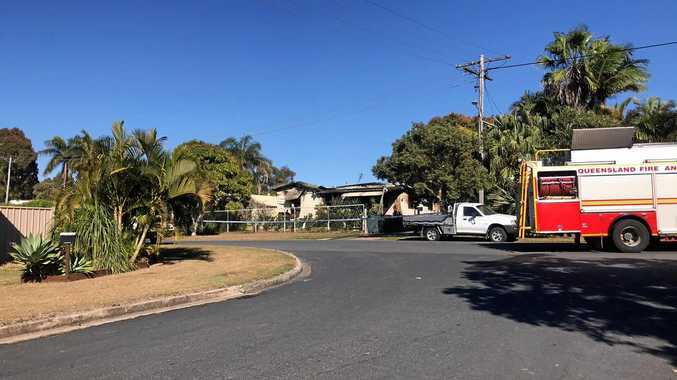 BREAKING: A YEPPOON home has been gutted by a fire which police are treating as suspicious. The fire broke out about 4.20am in the Maple St home. A Queensland Police Service spokesperson said the fire was being investigated as suspicious, with forensics crews on scene this morning. A Queensland Ambulance Service spokesperson said there was no one inside the building at the time of the fire. However, two police officers were taken to hospital with smoke inhalation.